A microcurrent facial is often referred to as a “non-surgical facelift". This safe and painless facial helps erase fine lines and wrinkles, while firming your skin and defining your features. It improves muscle tone, reduces puffiness, increases cellular activity, and tightens pores. 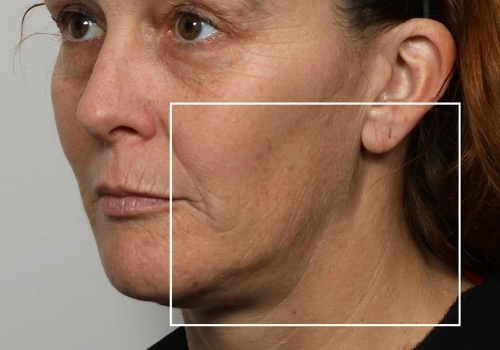 The overall result is a healthier and younger looking skin, no matter your age. How long should you expect the results to last? Your cosmetic investment is preserved as long as you are receiving maintenance treatments every 4-6 weeks after the initial treatment plan. If you stop maintenance treatments, you risk losing the muscle memory after anywhere from 3-6 months and will have to re-do the series of treatments again to regain the original youthful look. The Microcurrent Natural Facelift is recommended for adult of all ages, since it preserves and maintains the youthful elements of younger clients, and acts as a rejuvenating treatment for older clients. We find that the results are more preventative for the client in their mid 30’s, while clients 40 and over experience more of the benefits of rejuvenation and lift.